Let’s deviate from our usual fitness article and give way to an important event that could help us improve quality of life in the Philippines. As a Young Adult, I can say that i am still part of the YOUTH today. Youth today are very well aware of what’s happening in their surroundings, and being observant on what’s happening in their community, WE know that Youths are only waiting for their chance to voice out their opinions and ideas on how to help our nation. Unilab, knowing that YOUTH are the most important people in our community today, have come up with a Program that gives chance to our future leaders to voice out their ideas and be heard. Now on it’s 3rd year, UNILAB IDEAS POSITIVE 2012 once again is inviting college students to ignite their brilliant minds and work as a group, share their innovative, exciting and sustainable ideas to address the health and wellness concerns of the Philippines, transforming it to a better nation. Form a group of 5 members. Group composition can be interdisciplinary, but all members must come from the same university. All members should be currently enrolled college students in a university or college in the Philippines. This contest is open to all college students nationwide. A total of fifteen (15) student groups will be chosen to implement their social marketing plans. Each region (Metro Manila, South Luzon, North Luzon, Visayas and Mindanao) will be represented by three (3) groups only, who will each receive P100,000 to roll out their projects for six (6) months, from August 2012 to January 2013. By Feburary 2013, all teams will be presenting the results of their projects. 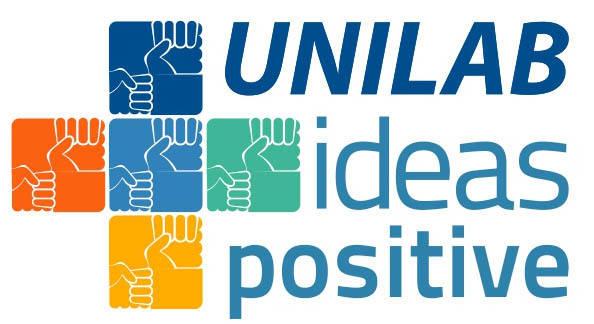 Three teams will be awarded as the Unilab Ideas Positive 2012 winners. In addition, each member of the finalist groups will also receive an Ideas Positive medal and a special Unilab gift pack. This is your chance to be HEARD, be a part of the TRANSFORMATION of a community and be the reason for CHANGE!!! Interested? visit: http://www.unilabideaspositive.com for more information. DEADLINE of entries is on APril 16 2012.